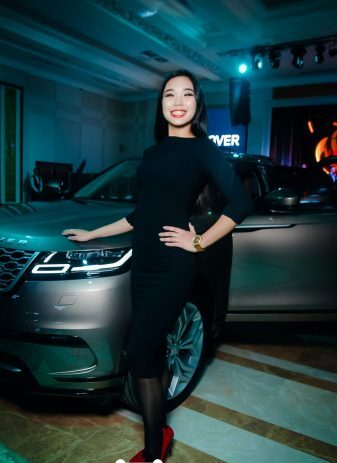 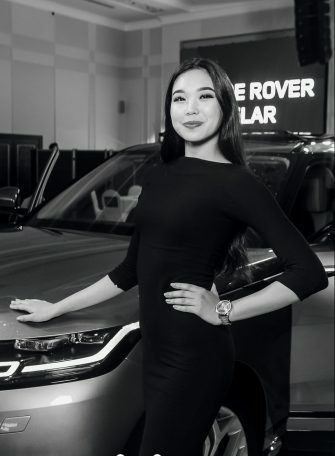 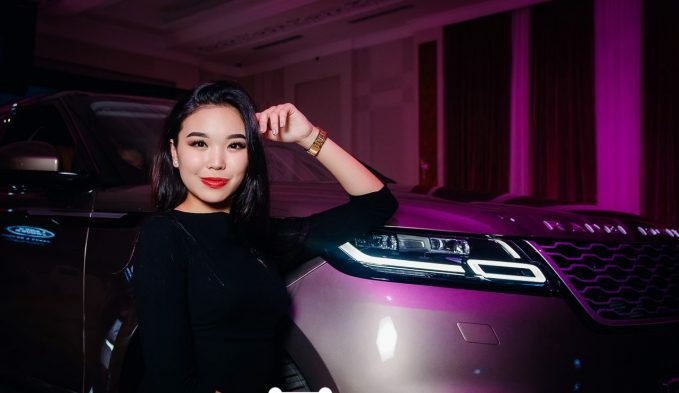 The Land Rover Range Rover Velar is a British luxury mid-size crossover SUV produced by automotive company Jaguar Land Rover under their Land Rover marque. 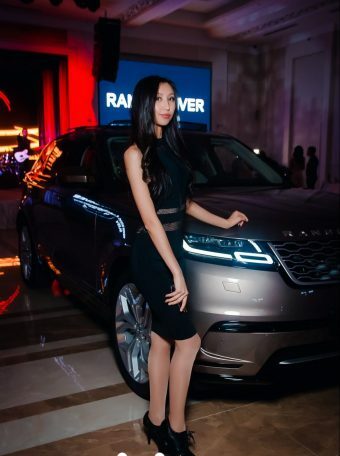 The fourth model in the Range Rover line, the Velar was unveiled on 1 March 2017 in London, England. 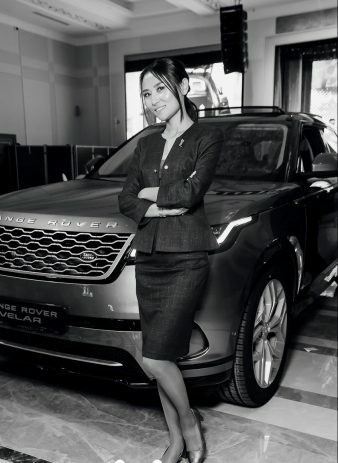 The Velar was released in the summer of 2017. 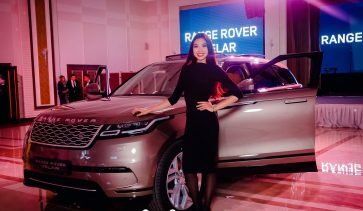 The name Velar had previously been used for a series of pre-production first-generation Range Rovers in 1969.